Art 4 Masquerade Fundraiser! | Lazar Scientific, Inc.
Help us support Art 4 by attending their Masquerade Fundraiser, Wednesday, April 10, 7:00 – 10:00 pm. Don’t miss out on an evening of eating, drinking, and giving. 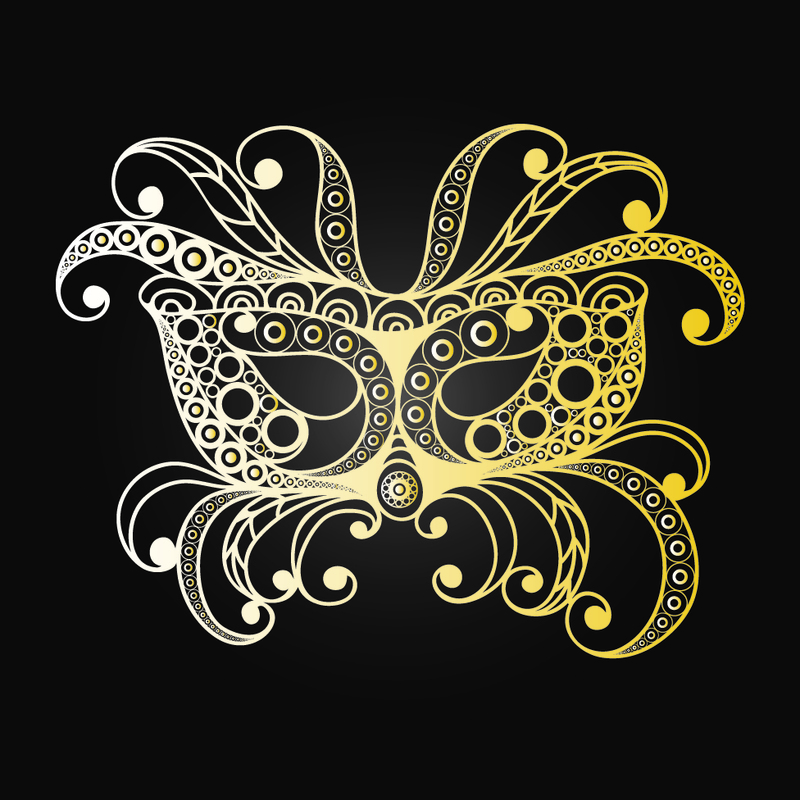 Remember to bring your finest and fanciest mask to this semi-formal event. Art 4 is a professional musical theatre production company integrating four different mediums of art – performing, visual, literary, and culinary – to cultivate unique arts experiences that engage our community. They believe art should be accessible to all people and that all artists should be compensated for their contributions. Art 4 is committed to partnering with local artists and businesses to build a stronger and more economically prosperous future for all.